But in 1861, the real Wildwood held dangerous realities. Town founder Harland Delavan held helpless residents, including young Irish schoolteacher Bonnie Rose, in an iron grip. Mysterious disappearances led to myths and legends still retold in the region’s folk songs. Eventually, the entire site was found abandoned. When filming begins, strange connections surface between Allie and the teacher who disappeared over a century ago, and everyone in Wildwood–including Blake Fulton, Allie’s handsome neighbor on the film set–seems to be hiding secrets. Allie doesn’t know whom she can trust. If she can’t find the answers in time, history may repeat itself…with the most unthinkable results. 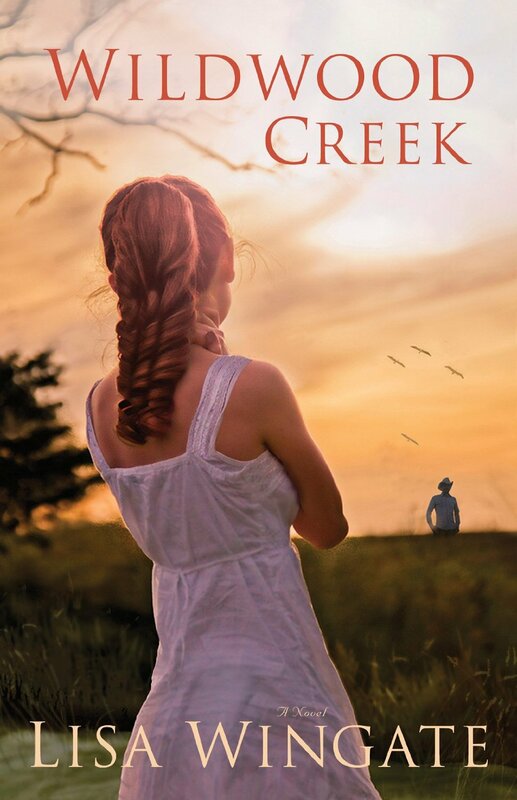 Lisa Wingate has woven an intriguing tale in Wildwood Creek! This story is uniquely told through dual storylines, one historical and one contemporary. Wonderful characterization, coupled with captivating suspense, will keep you turning the pages, eager to discover the answers to the mysteries that surround Wildwood. Wildwood Creek is an incredible journey through past and present! 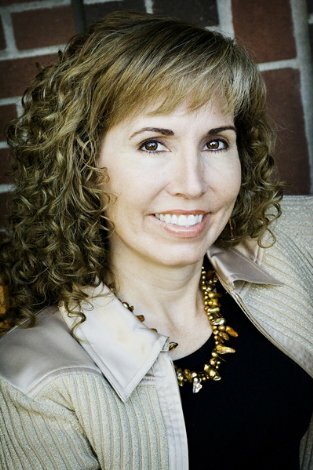 Lisa Wingate is a former journalist, inspirational speaker, and the author of twenty mainstream fiction novels, including the national bestseller, Tending Roses, now in its nineteenth printing. She is a seven-time ACFW Carol award nominee, a Christy Award nominee, an Oklahoma Book Award finalist, and a two-time Carol Award winner. Her novels are known for taking on gritty subjects while offering redemptive and uplifting themes. Recently, the group Americans for More Civility, a kindness watchdog organization, selected Lisa along with Bill Ford, Camille Cosby, and six others, as recipients of the National Civies Award, which celebrates public figures who work to promote greater kindness and civility in American life. To learn more about Lisa Wingate, please visit www.LisaWingate.com.